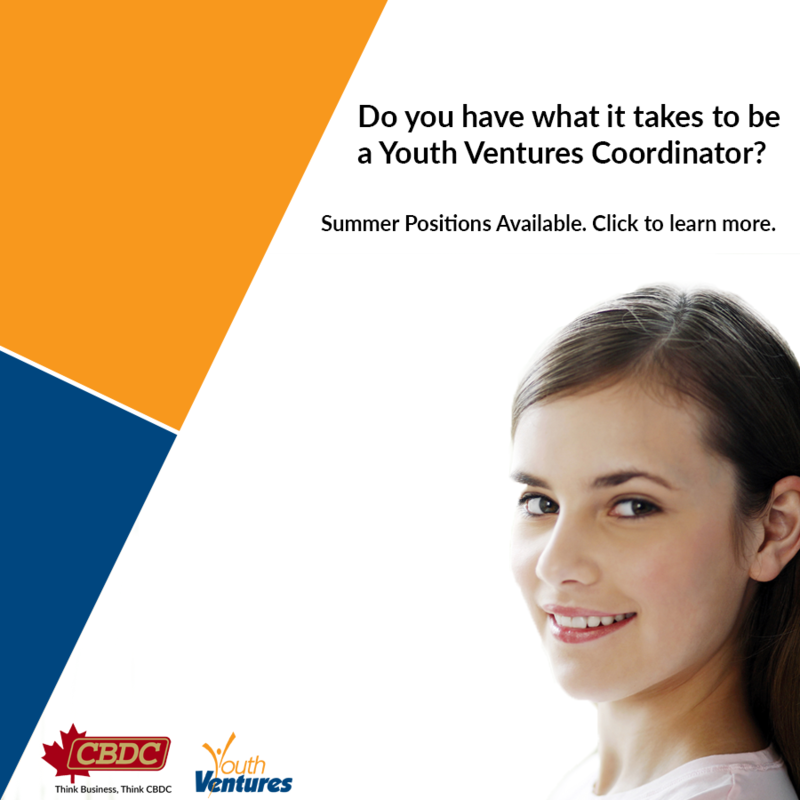 CBDC Central is seeking a dynamic person to deliver the Youth Ventures Program pending funding approval. The program involves promoting and fostering entrepreneurship among youth from the Exploits Valley District. The position will be based in Grand Falls-Windsor and requires travel throughout the region. Applications must be received by 12:00 pm on Thursday, April 13th, 2017. Qualifications should include: A good knowledge of small business, business plan development, word processing, presentation and spreadsheet software, strong communication and interpersonal skills, and the ability to work with minimal supervision. Preference will be given to individuals who have completed or are currently enrolled in a business degree or business studies program. Access to a vehicle is required. Only those selected for an interview will be contacted. This is a sixteen (16) week placement with an estimated start date of April 24th. Training will be provided during the first week of hire.